Michael McFarland is about to drop his new EP ‘We Are The Architects’! 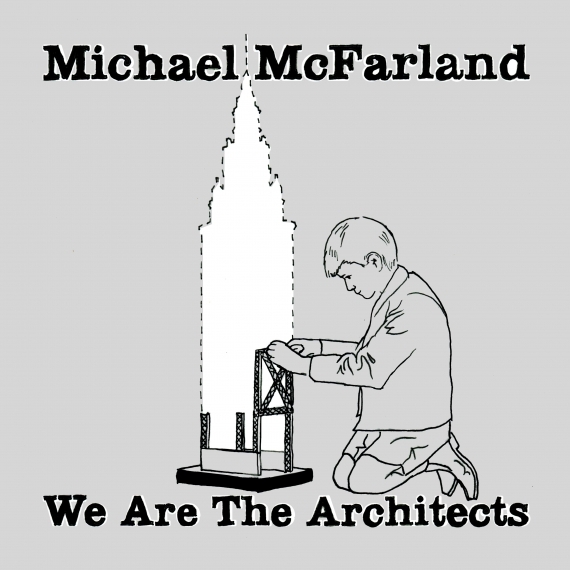 ‘We Are The Architects’ is a beautiful release from Michael McFarland with a very honest and real feel to it that makes this release all the more loveable. With song subjects about mortality and to what lengths one should go in pursuit of a dream, it makes for a heart felt listen and one many can connect too. The EP features great vocal tones and a drive guitar sound that brings the whole release together nicely. This is both a very uplifting and heart breaking release from the singer – songwriter and one that is definitely worth of a listen or two. Michael McFarland is an artist to watch out for! You can pre – order the EP from his Bandcamp page. Keep up with Michael McFarland via their website and Twitter.